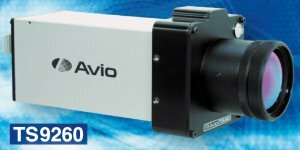 The AVIO (NEC) TS9260 and TS9230 thermal cameras feature a high image resolution up to 640 x 480 and an NETD of 0.08°C. 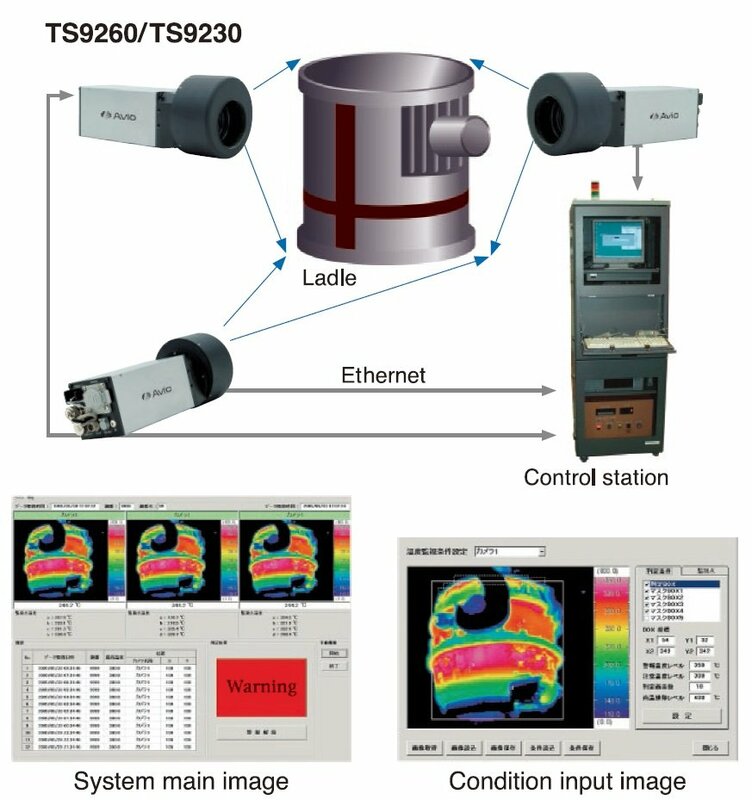 With Ethernet or IEEE1394 interfaces, in addition to RS232 and Video output, these cameras are ideal for production line and security applications. With many options available, including protection houseing, lenses, interfaces and a SDK development kit, these cameras and software can be tailored for your individual requirements. 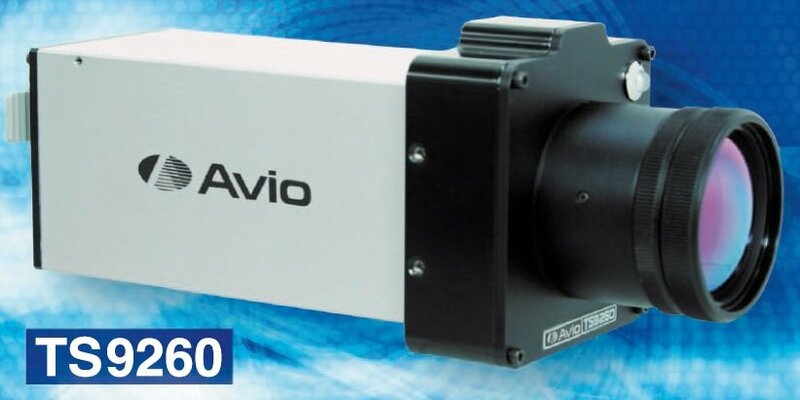 The high performance AVIO TS600 series fixed mount thermal imaging cameras for automation control and surveillance applications.